AVA Beacon Deliver a connected experience for your customers on-line and in stores. 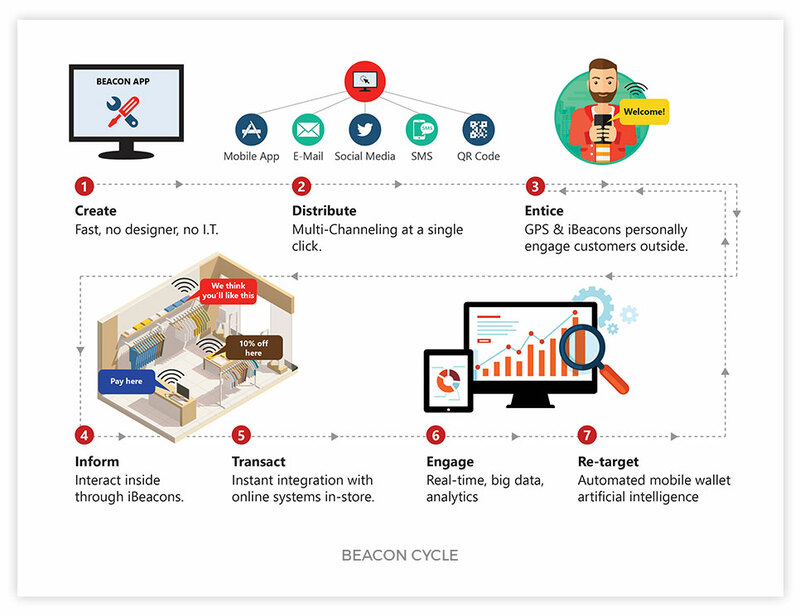 AVA’s beacons and NFC Modules: BLE beacon and NFC technology deliver an enhanced experience with just at the right time promotional alerts, and allow for engaging opportunities for targeted messaging, product content and personal pricing. 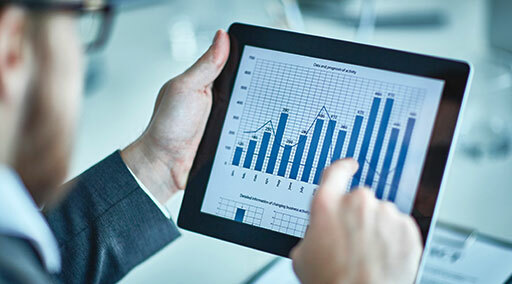 AVA delivers the beacon advantage that is sharply integrated into its other offerings to draw a complete picture for analytics and consumer experience. 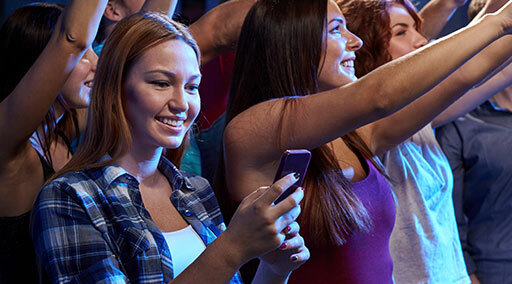 With this, consumers will have timely and contextually effective messaging and experiences on their phones; driving the traffic to your events, venues, stores and bank branches, inviting them for new, exciting and relevant products & services that the customer cares for, and make it an engaging and fun experience. 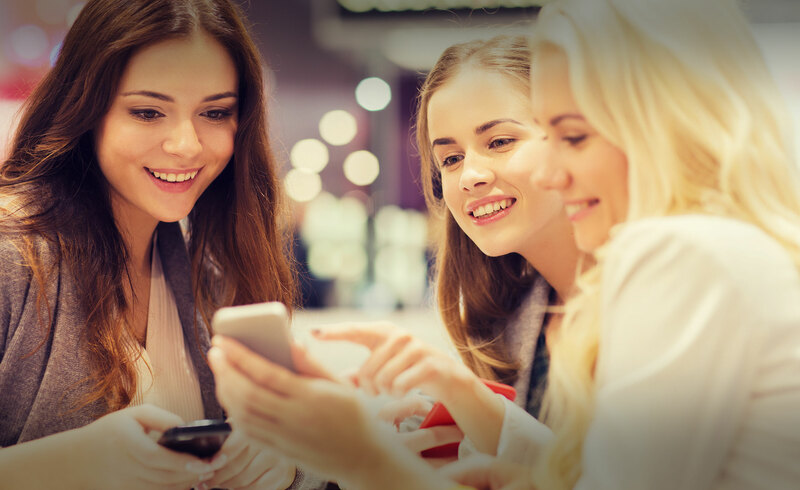 AVA beacon module allows retailers, CPG’s, bankers, and more to receive targeted, just in time information to provide a more interactive experience. 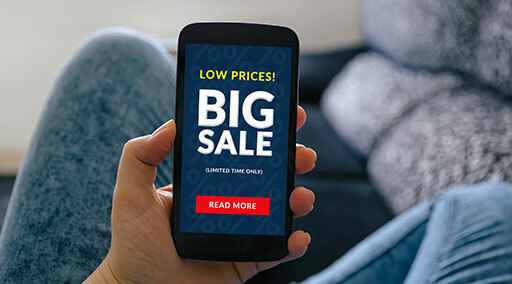 This will allow you to deliver relevant content around promotions for an event, store or a specific product, directly to the consumer’s phone, when they are at the right place and the right time! 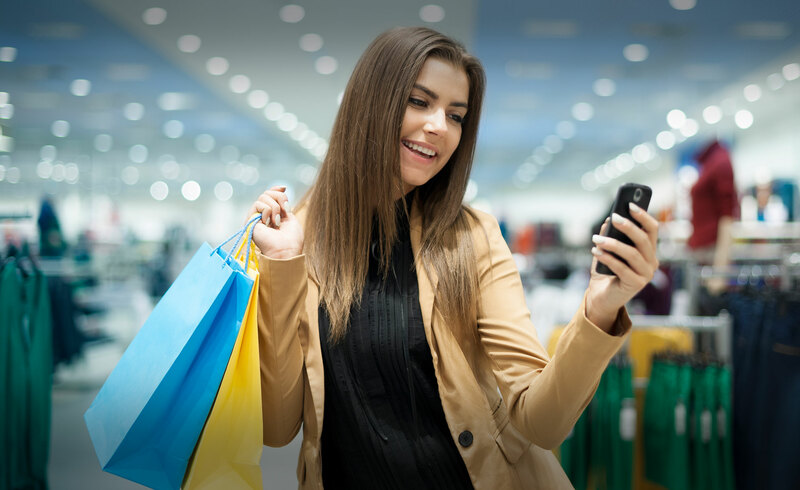 Communicate directly to your shopper’s phone with just in time information at point of purchase. 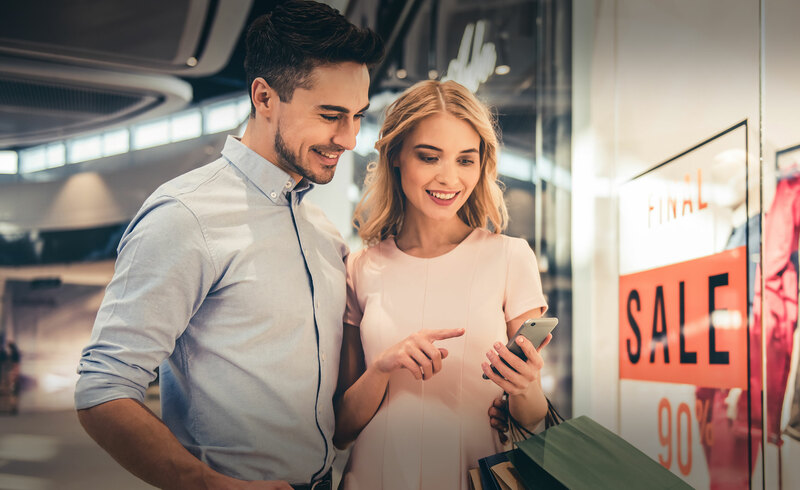 AVA Beacons allow our Retail partners to deliver a connected experience for their customers on-line and in stores. Identify shopper’s across all channels. Deliver relevant information based on their preferences. Engage consumers in the purchasing process. Deliver targeted, personalized messaging on new products or services. 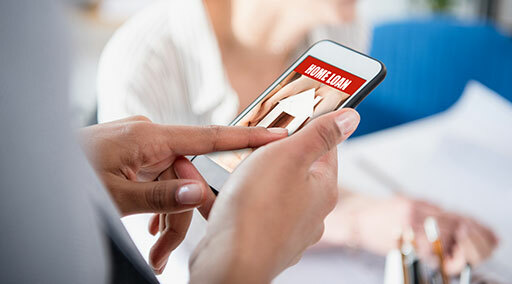 Engage customers while in the bank to explore new opportunities, meet with a personal banker or consider financing opportunities for their next major purchase. Suggest additional bank services based on preferences. Push promotional notifications in real time. Guests are welcomed, shared specific event information, sent promotional information, invited to join in the party with social media shares, likes. Share special pricing for future events, or featured products. Establish social media check in. Proximity alerts to the event, displays or activities. Recognize repeat guests with special offers. Offer an exceptional experience with the customer with specific messaging, new products, and promotional offers. Enhance brand loyalty with “in the know” product information and value. System gathers powerful data on consumer behavior and preferences. Actionable data to impact future results. Real time analytics, optimize displays/events. Track the journey through the space. Leverage product/category information to drive results. Compare stores, campaigns or traffic flow.